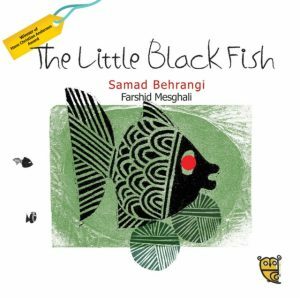 You are here: Home / The Little Black Fish is out in the US! 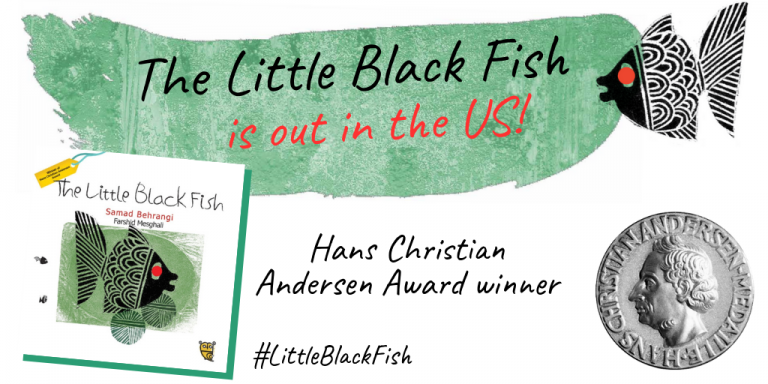 We’re celebrating the launch of The Little Black Fish in the US! 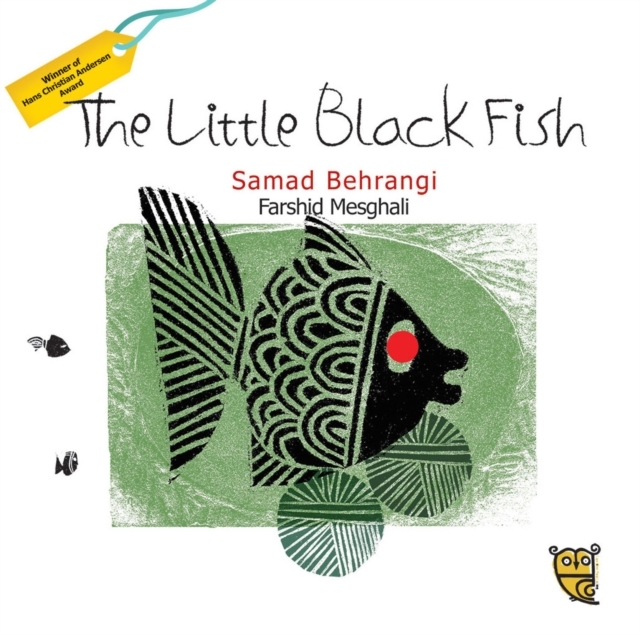 We’re so excited that our American fans will get to enjoy this classic tale. 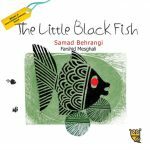 The Little Black Fish is a beautifully illustrated story about a little fish who dares to swim against the tide. 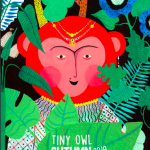 It’s the first in our line up of Tiny Owl books published in America, to be followed by The Parrot and the Merchant, When I Colored in the World, and Cinderella of the Nile. 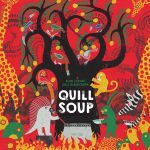 All of these fantastic titles will be distributed by Consortium. Our publicists in the US are Publisher Spotlight. Thinker: My Puppy Poet and Me is also available to American readers through Sourcebooks. 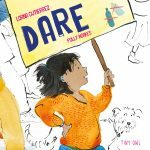 They will also be publishing a US edition of Dare later this year! 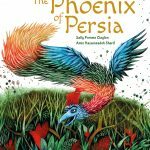 We hope our friends in the US enjoy all of these fantastic picture books!